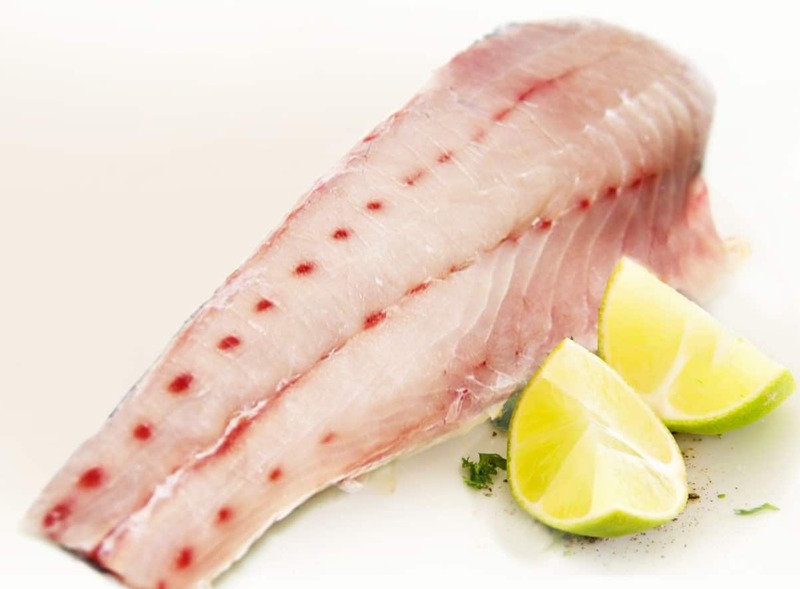 Mild and slightly sweet, Corvina cooks up nice and firm with large flakes (similar to snapper). 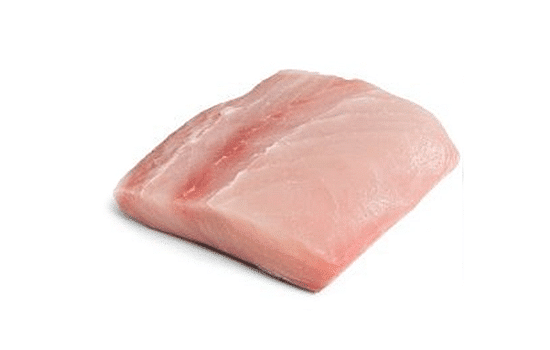 Corvina is quite versatile, excellent grilled, sautéed or served in ceviche or crudo. 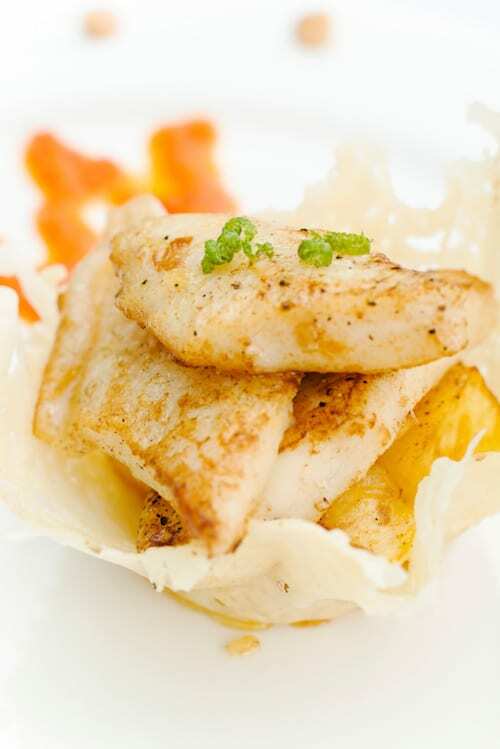 Let your guests know that Corvina is a excellent choice for them if they enjoy Grouper or Snapper – it’s quite similar. 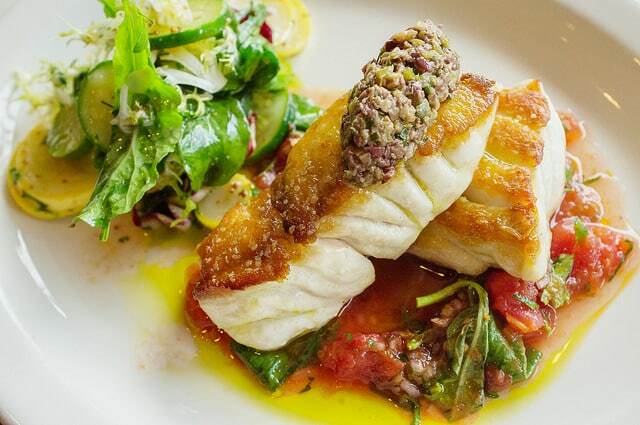 Like we mention above, Corvina is a good option for customers who are looking for snapper or grouper – they’ll love it!